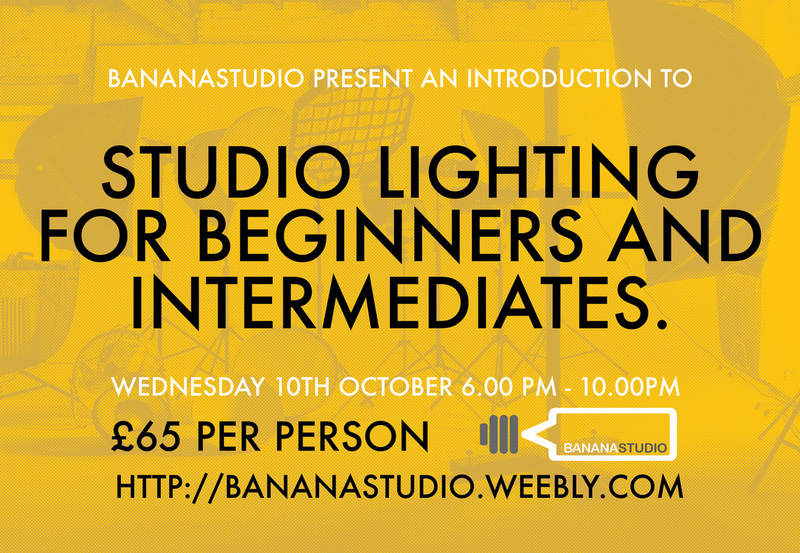 A hands on workshop exploring the full range of studio lighting in a professional studio environment. We will cover different kinds of studio lighting including continuous and flash lighting , different methods of triggering and synch speeds. The effect of different light modifiers and soft boxes, the use of reflectors and flags to add and subtract light from the subject. We will also cover the interaction between the photographer and the model to ensure you can pose the model to give the best results. This workshop is ideal for beginners and intermediates that want an understanding of the way we can control light to add mood and depth to a model shoot. This is a hands on workshop where we will be working with a professional model and it will give you the confidence to shoot with both experienced and less experienced models for your next shoots.